Google recently announced the release of their new Android Marshmallow software, we have heard from a couple of the smartphone makers on when their devices will be getting the update. 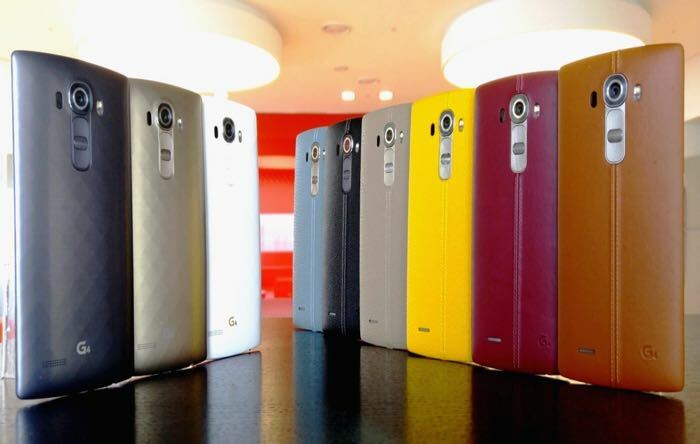 Now it would appear that the LG G4 and LG G3 smartphones may be getting the Android Marshmallow update shortly. 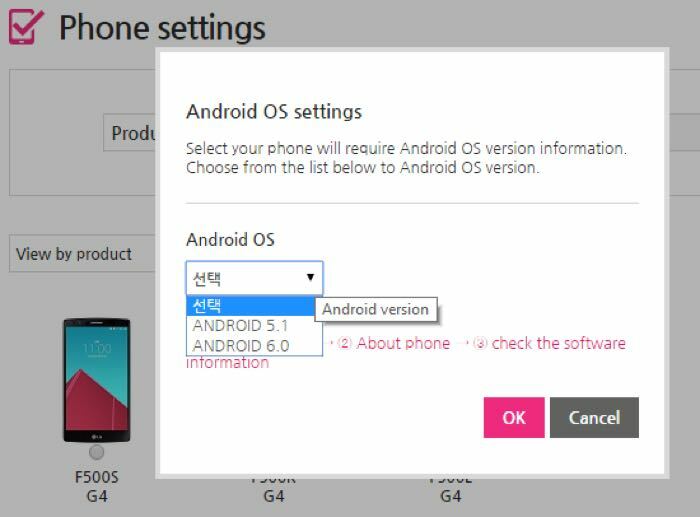 LG is now showing details on the Android 6.0 Marshmallow update for the LG G4 and LG G3 smartphones on its support website in South Korea. LG has not announced any of its devices as yet that will be getting the Android 6.0 update, but as the two handsets are listed with the update, it seems that these two devices could be the first LG smartphones to get the update. As yet there are no details on when LG will release the latest Android update for their LG G4 or LG G3 smartphones, as soon as we get some more details, we will let you guys know.